The Khusi Hona story is an ongoing and ever-changing narrative. Read some of our stories of impact, change and success. Located in Hetauda, Nepal, Mamaghar (Uncle’s House) Nepal cares for more than 30 rescued street kids. 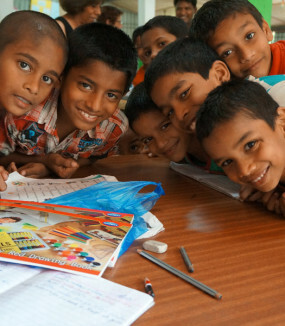 This facility is home to around 100 children, 60 boys and 40 girls, in the Himalayan hill town of Darjeeling. 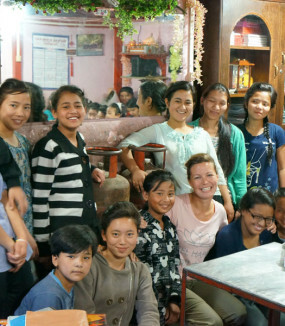 After a successful meeting with the directors of We-Care.com, we received a $10,000 grant to build a small, non-formal education center in the isolated red light district of Mau. 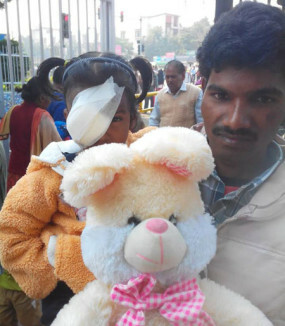 A little girl named Khushi from Ranchi, in North India, was recently diagnosed with eye cancer. 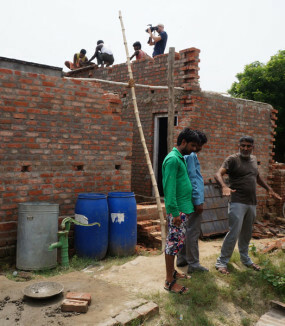 In the summer of 2014, we were contacted by a weekly feature donor who was planning to visit India and wanted to know what she could do to support our cause.